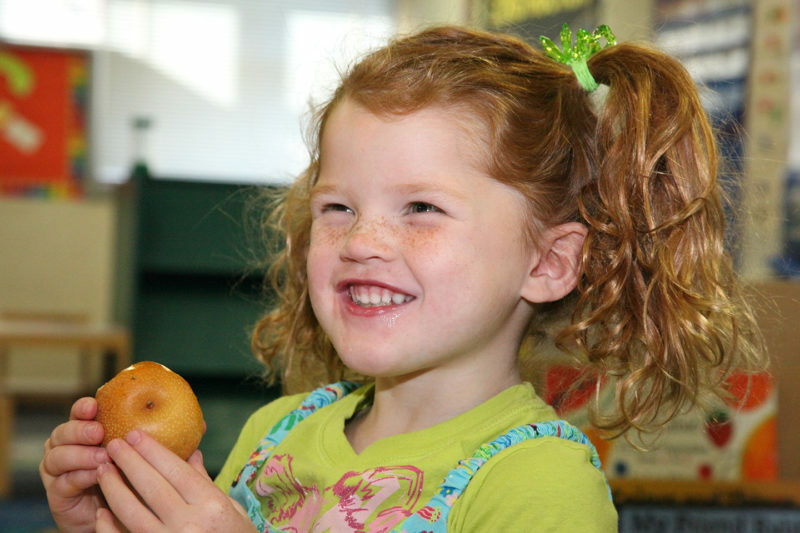 We get kids to fall in love with fresh fruits and veggies so they can be successful and are ready to engage in their surroundings at school and at play. Help us make children’s lives healthier! 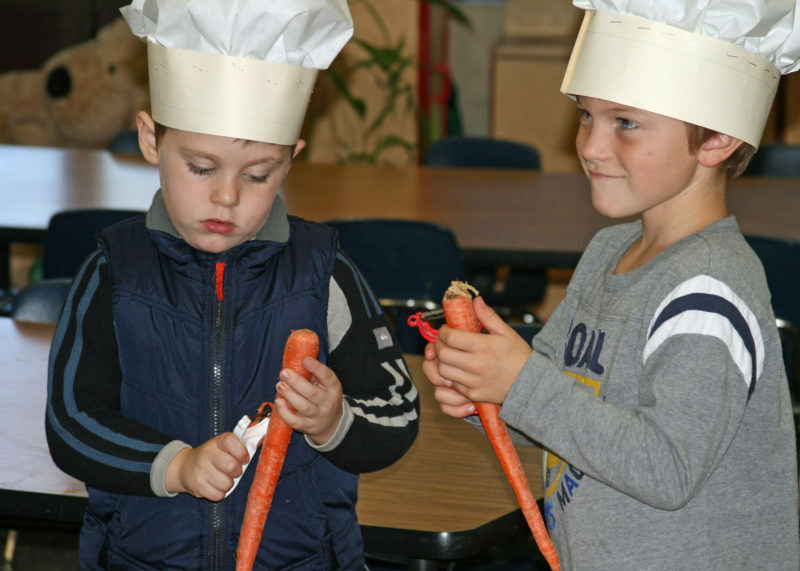 Sierra Harvest gives 9,500 students an opportunity to eat healthy and feel great by connecting students and families with fresh local foods and the farms who grow them. 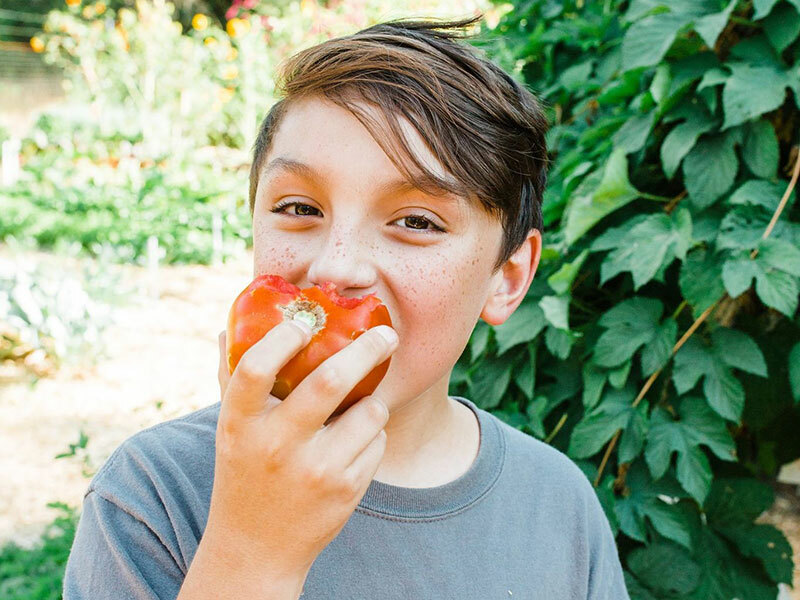 Sierra Harvest knows that kids deserve the best food possible and we get even picky kids to eat fruits and veggies through our farm to school program, visits to our Food Love educational farm, and getting fresh, local organic food into school meals.